Wanna Live? Just Play! 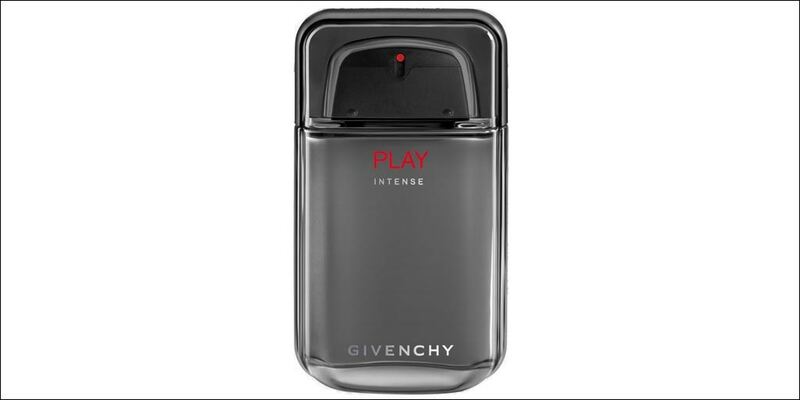 Extremely modern yet totally timeless, Givenchy Play for Him offers a multi-sensorial experience that is certain to turn heads. The fragrance is centered around the Amyris wood, a Caribbean wood that possesses a warm and sensual tonality that gives Play its signature radiance. 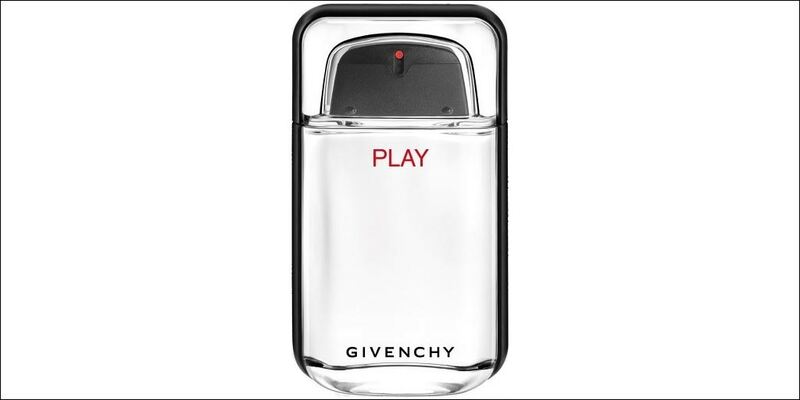 PLAY for Him is available in two versions – Eau de Toilette and Intense Eau de Toilette.